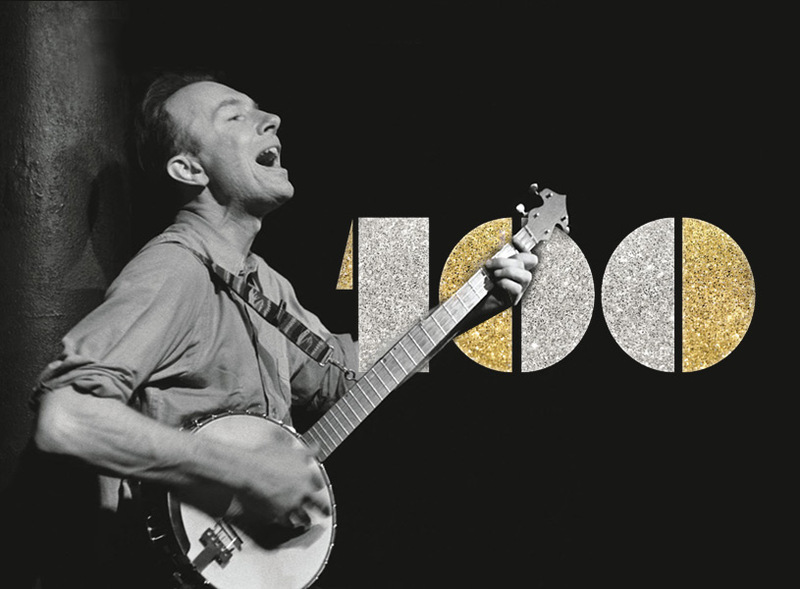 JAMES “SPARKY” RUCKER has been singing songs and telling stories from the American tradition for over fifty years. Sparky performs with his wife, Rhonda Rucker, adding vocals, guitar, banjo, and spoons to their music. They appeared on the Grammy-nominated CD, Singing Through the Hard Times, in 2009. Sparky has released fifteen albums, and their 1991 release, Treasures and Tears, was nominated for the W.C. Handy Award for Best Traditional Recording. RHONDA HICKS RUCKER practiced medicine before becoming a full-time musician, author, and storyteller. 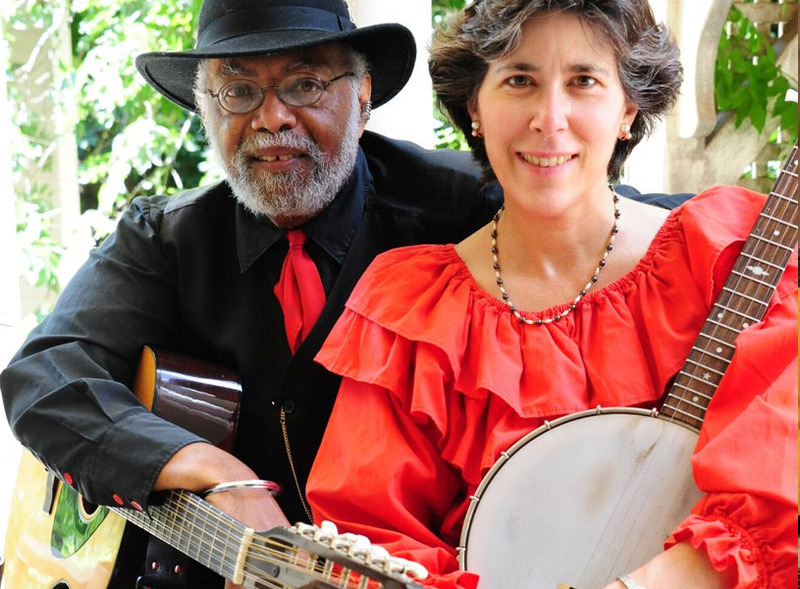 Rhonda performs with her husband, James “Sparky” Rucker, adding vocals, piano, banjo, blues harmonica, and rhythmic bones to their music. They appeared on the Grammy-nominated CD, Singing Through the Hard Times, in 2009. Rhonda has recorded nine albums with her husband, and their 1991 release, Treasures and Tears, was nominated for the W.C. Handy Award for Best Traditional Recording.